The energy saving technology that has been embraced by the whole world is now available to you, here, in Central Indiana. No more running out of hot water, and no more high gas bills. 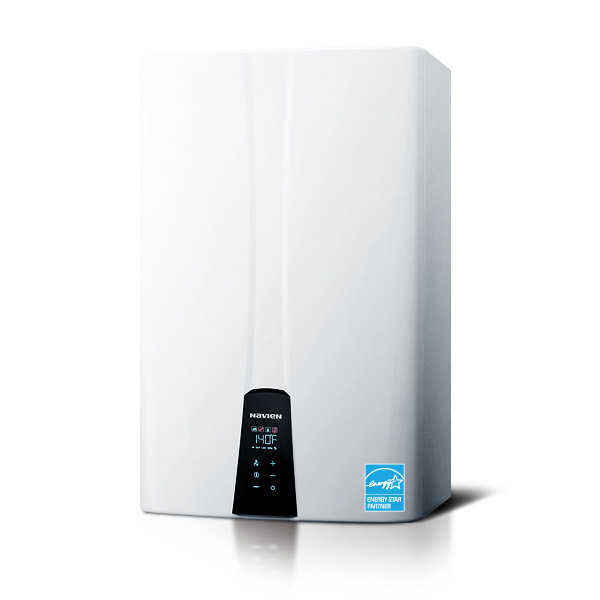 Call us today to talk to a qualified professional about Tankless water heaters from Navien. For maximum reliability, Indiana Plumbing and Drain trusts Zoeller Sump Pumps to keep your basement or crawlspace dry. Their powder-coated cast iron-cases and reliable float switch activation will keep running long after many of their competitors have failed. 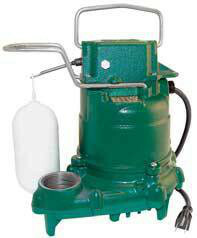 When your sump pump stops working, replace it with a Zoeller! Invest in peace of mind that no insurance policy can offer. A Liberty Sump-Jet back-up sump pump works even when the electricity goes out, and since it is powered by water, there are no batteries to maintain or replace as in more expensive battery systems. If you lose power or you main pump goes out, the Liberty Sump-Jet will be there to protect you home from costly water damage. Our Metered Water Softeners are designed to save you time and money. Elegant design both inside and out give you a reliable unit that looks good no matter where we install it. Its computerized control head monitors your water usage and uses only exactly as much salt as it needs to regenerate, offering you a salt savings of up to 75% versus standard time-clock water softeners. With both jacketed and non-jacketed models available, as well as several sizes, we have the water conditioning solution you need. •Get longer life out of your water-using appliances. •Save up to 75% in salt usage. •Get longer-lasting, brighter, cleaner clothes. •No more calcium and lime deposits on faucets and in showers. •Be and feel cleaner after every shower! Indiana Plumbing & Drain LLC.